Brooke Tiedt is the savvy entrepreneur who crafted our Treasury Management department, currently serving as our Vice President of TM and Operations. 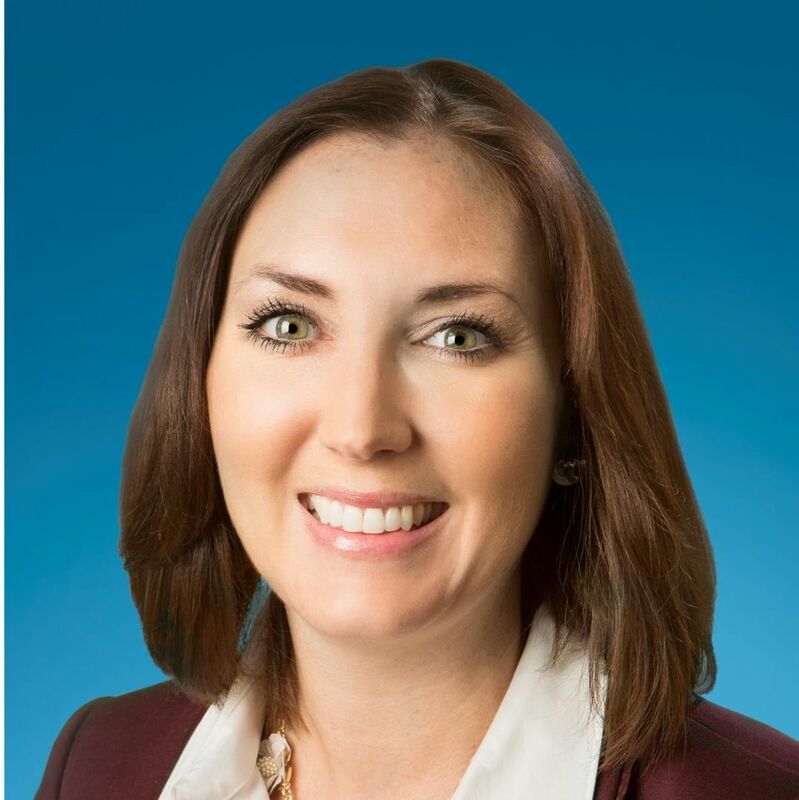 Brooke develops authentic relationships with business clients and helps them optimize cash flow, improve operational efficiencies, and reduce risk. After two decades in the treasury management area, Brooke knows that to transform a business’ operations takes more than just great technology. She also brings the innovation, customization and superior service that truly help clients streamline and automate otherwise complex processes. As a testament to Brooke’s ability to radically enhance a business’ efficiencies, an at-first dubious out-of-state client remarked that Brooke had helped them create more efficiency in two days then their “nearby” bank had provided in seven years. Brooke is dedicated to excellence and has achieved the rank of Accredited ACH Professional (AAP) and Accredited Payments Risk Professional (APRP). As one of the first to achieve APRP status, Brooke is uniquely qualified to guide clients through risk management and fraud mitigation strategies. Brooke is currently participating in the Graduate School of Banking at the University of Wisconsin-Madison.